JYJ Reborn!! 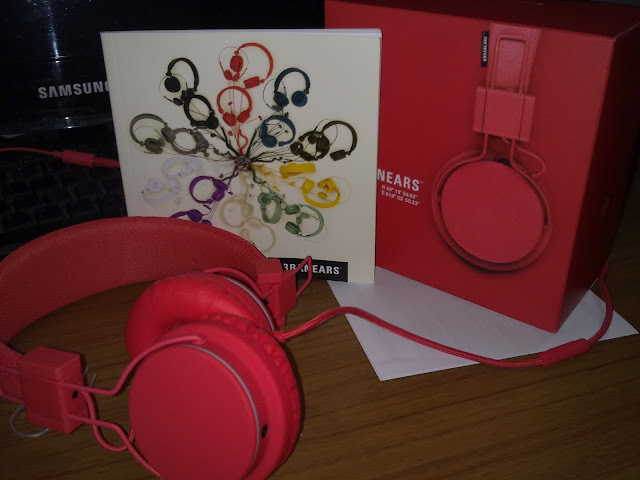 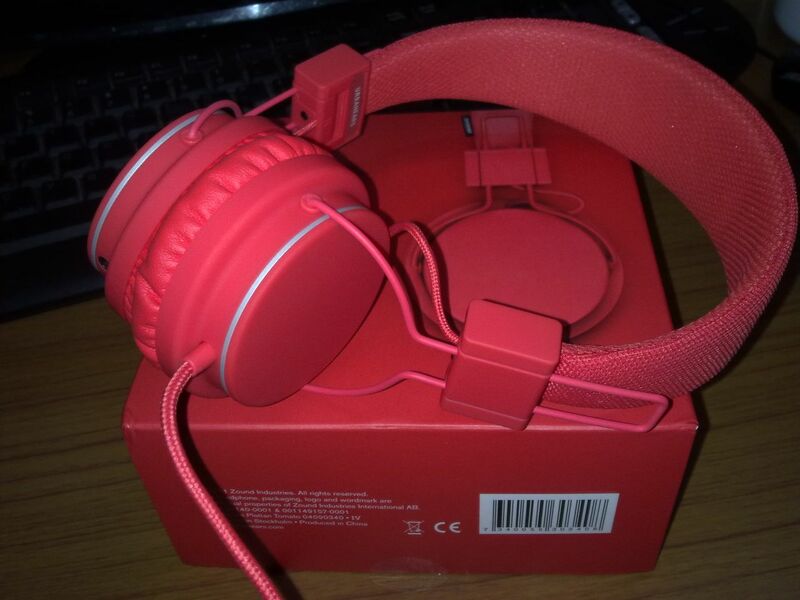 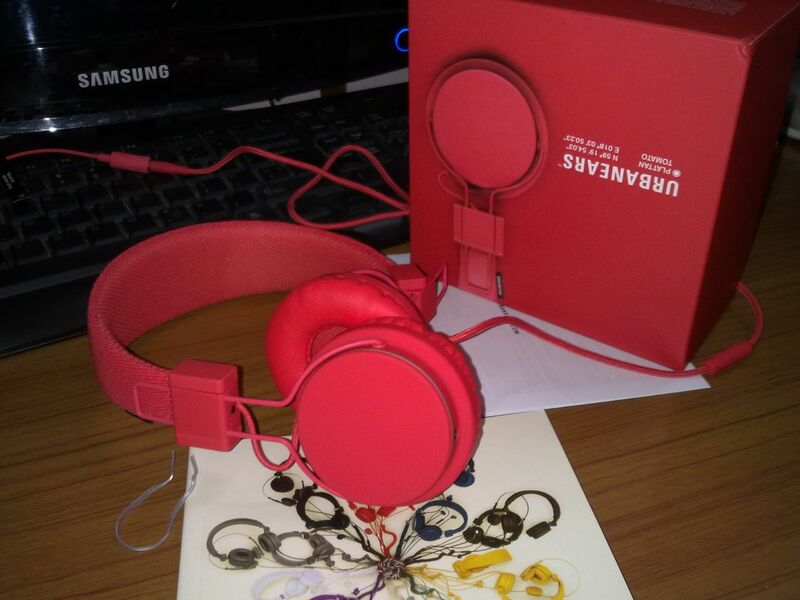 : [PICS] The Headphone"Urbanears" Yoochun used while jogging in Miss Ripley & Etc. 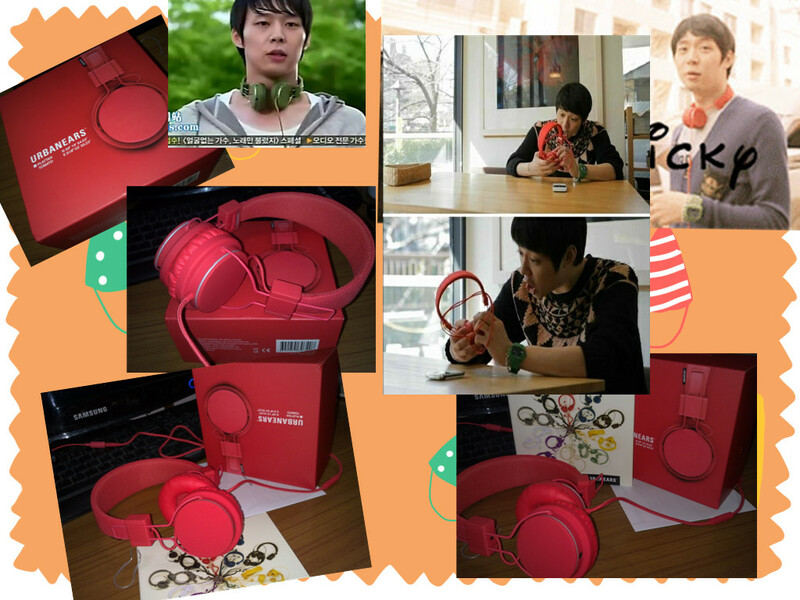 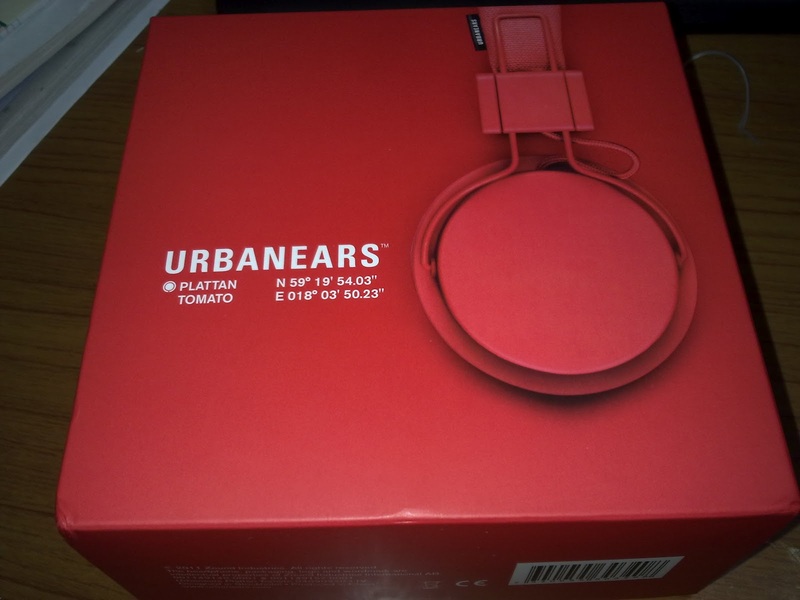 [PICS] The Headphone"Urbanears" Yoochun used while jogging in Miss Ripley & Etc.